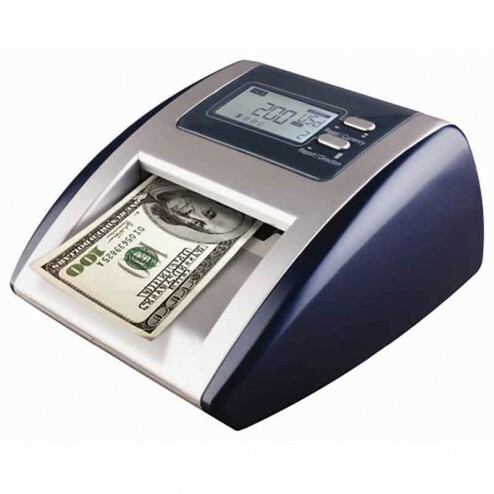 The AccuBanker D500 Super Dollar Authenticator saves time and money. Compact, accurate and user friendly, the D500 is capable of discriminating between multiple denominations, while detecting illustrations, infrared and magnetic security features. Dimensions: 5" x 6" x 3"